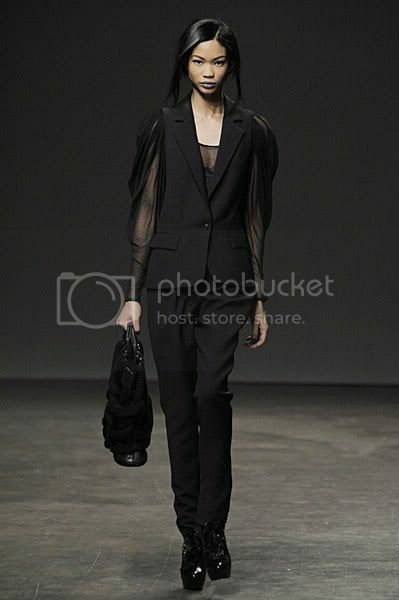 Discussion in 'Designers and Collections' started by wongak, Feb 18, 2009.
i think you're hotlinking those pics because i can only see a few of them. 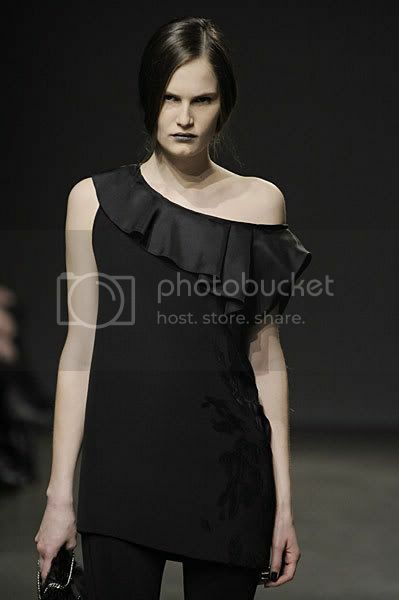 most of them are red x's. 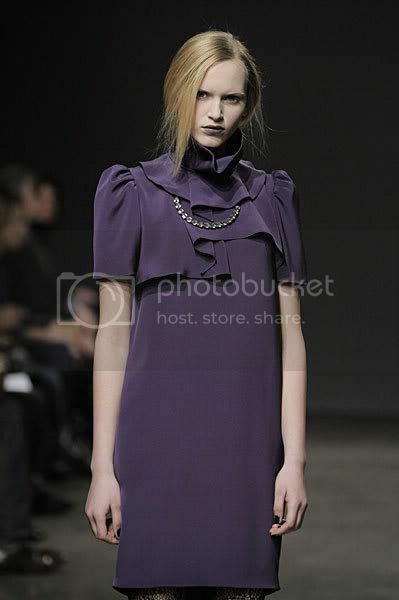 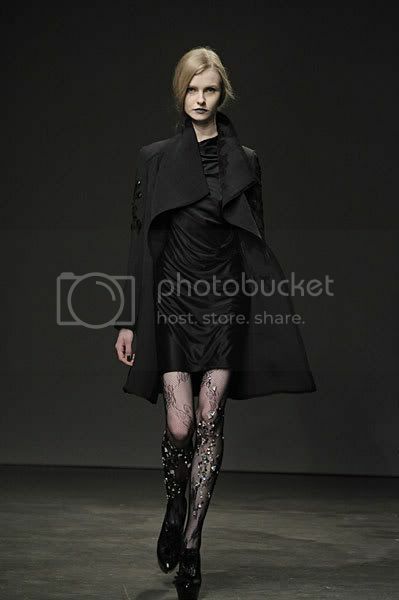 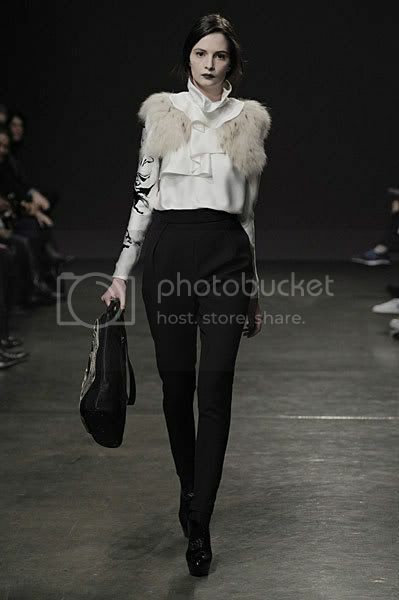 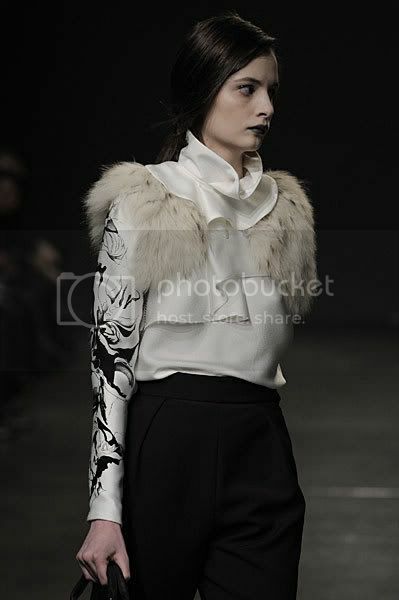 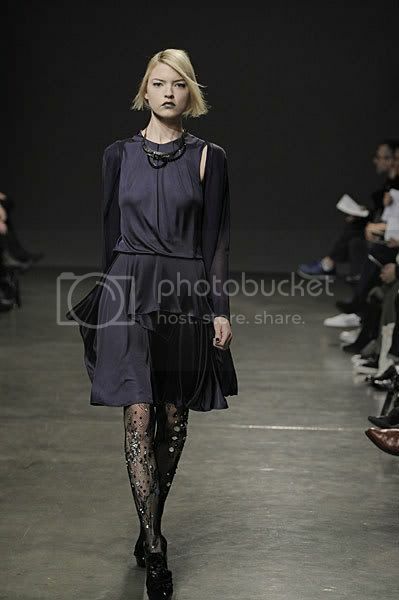 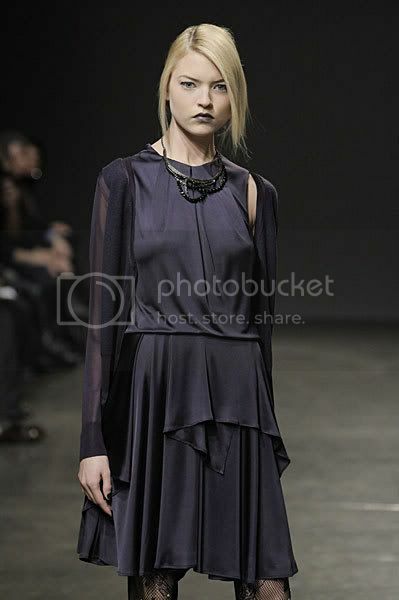 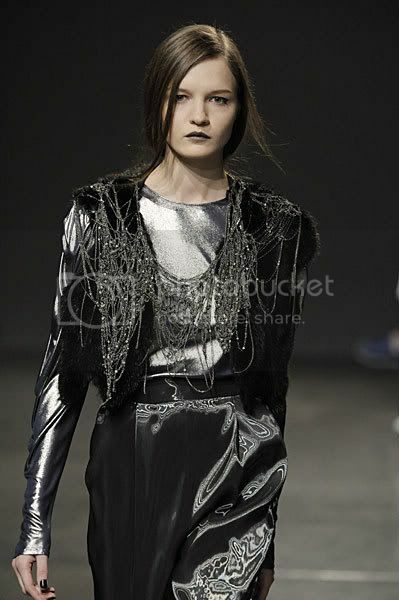 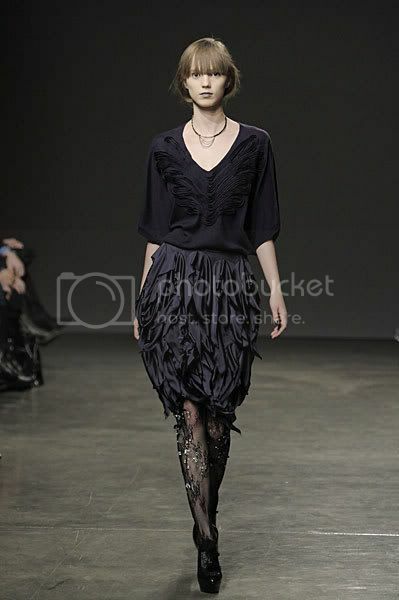 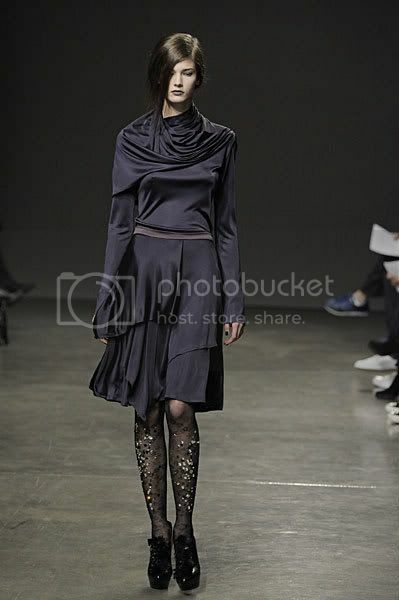 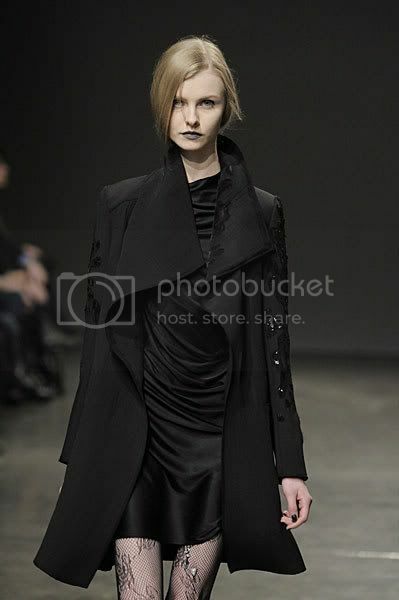 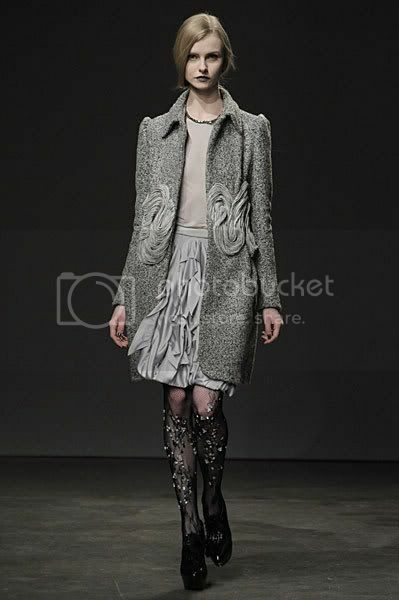 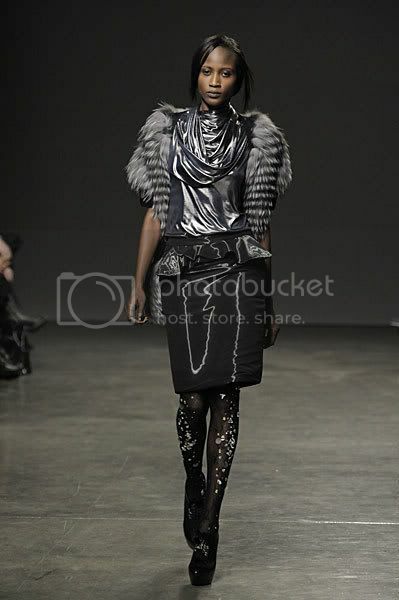 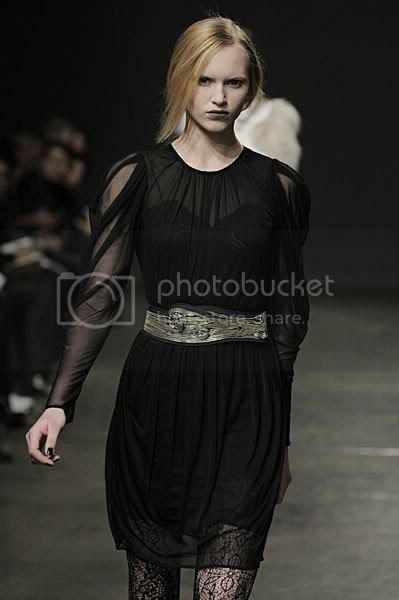 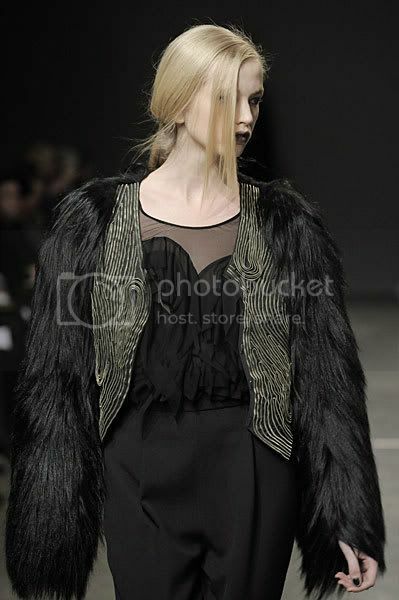 I like this collection, dark and moody and the tights are gorgeous! 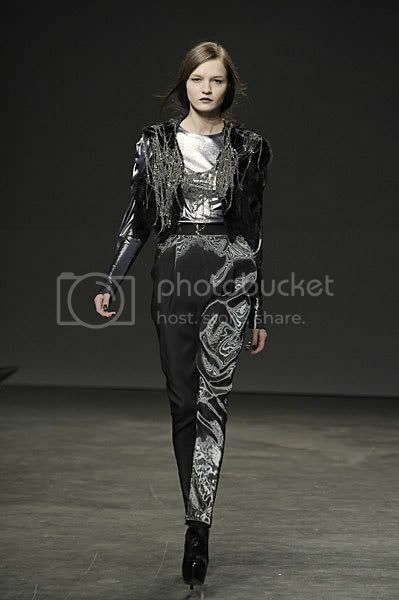 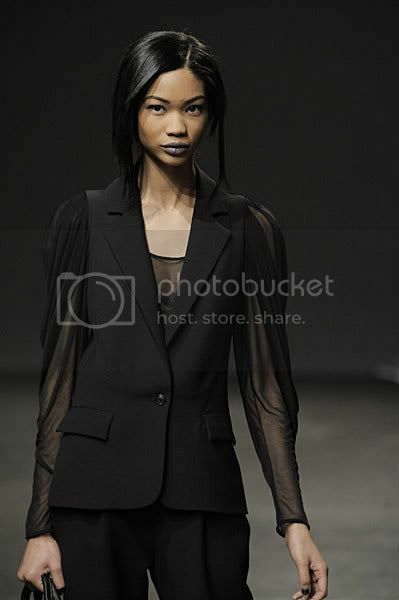 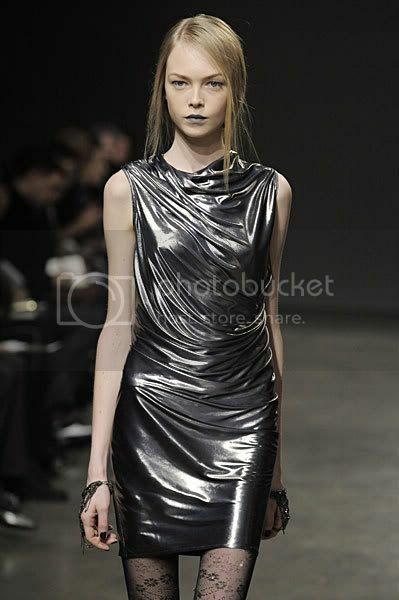 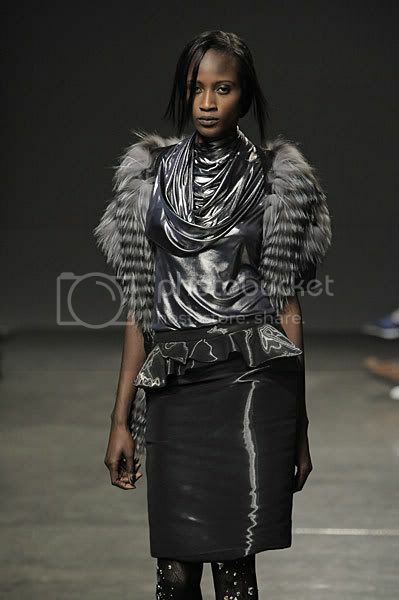 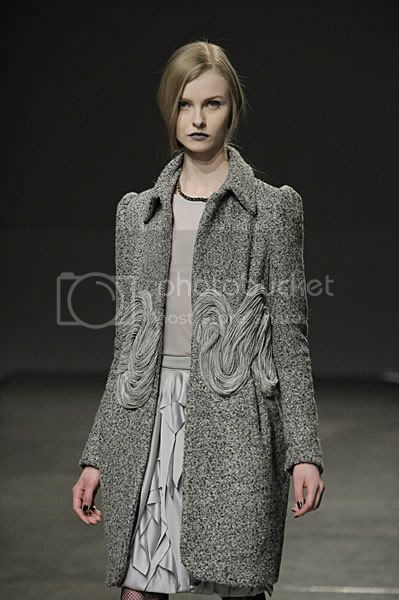 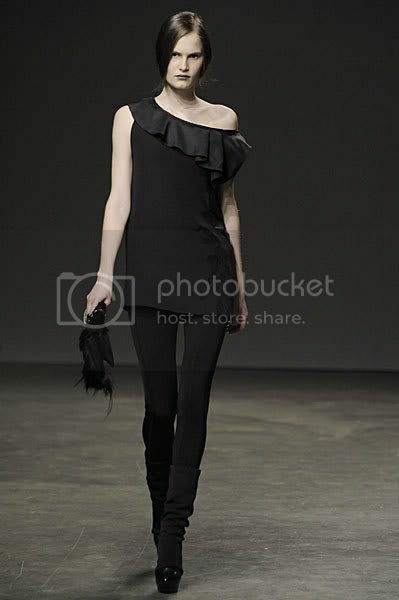 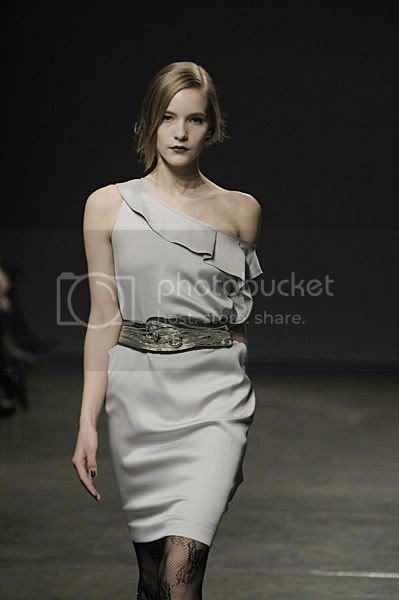 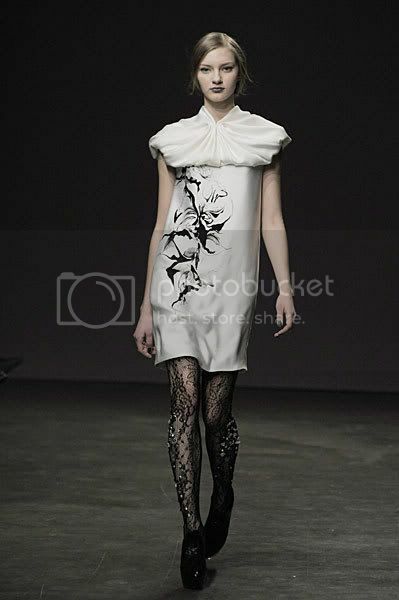 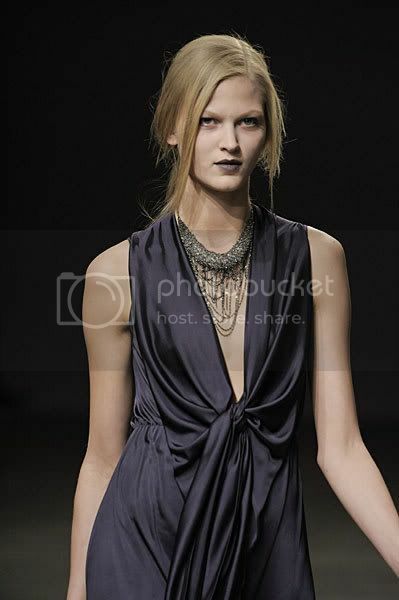 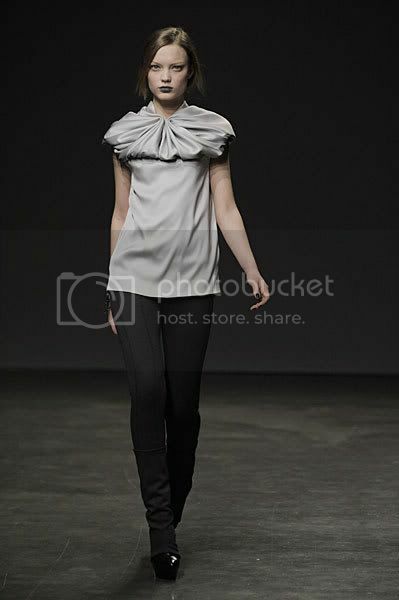 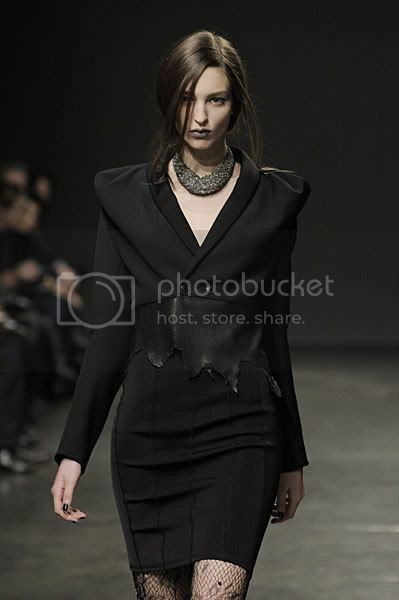 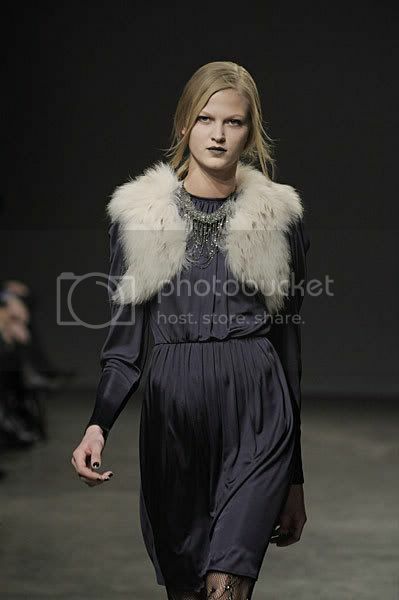 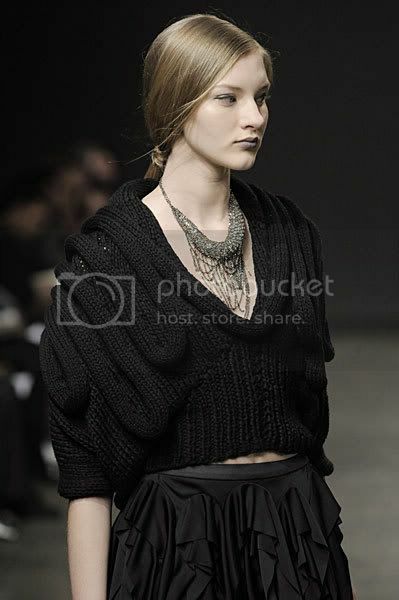 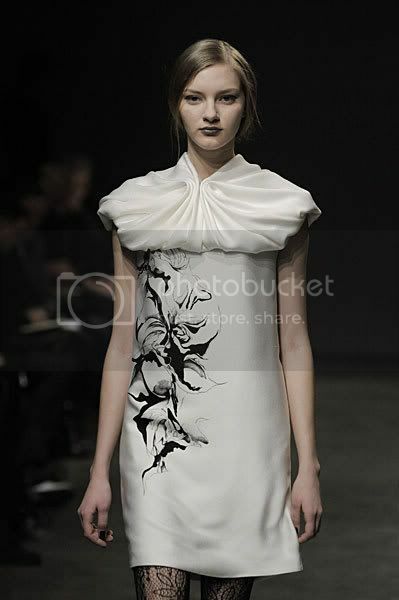 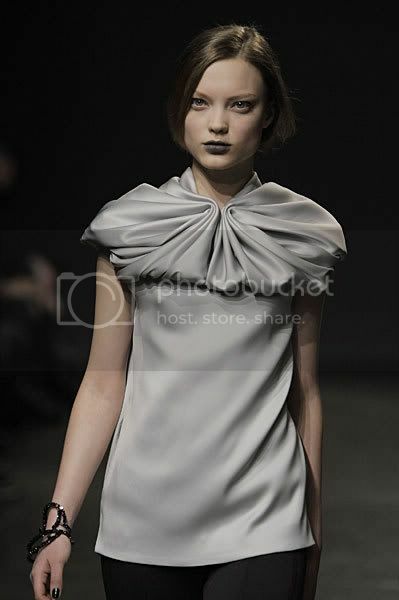 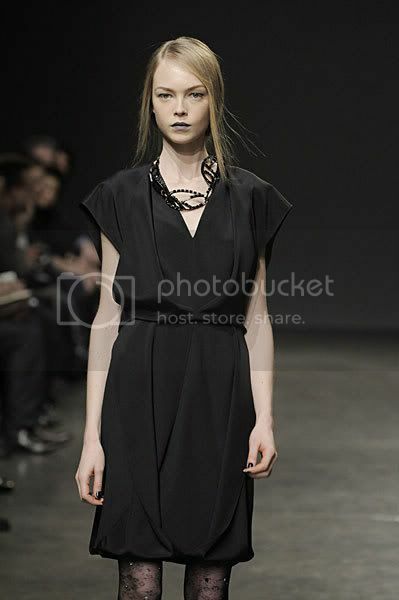 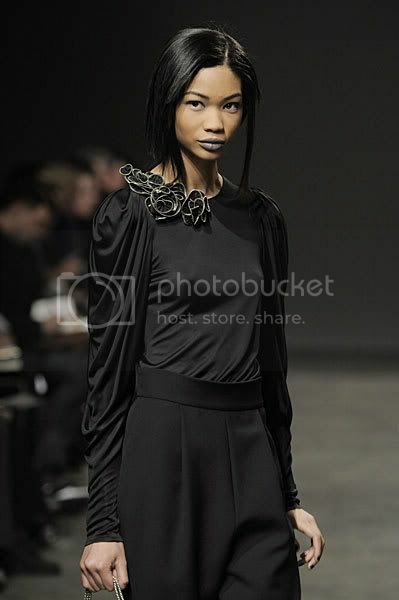 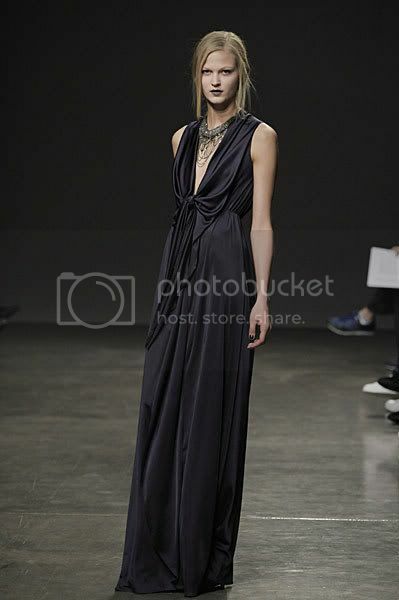 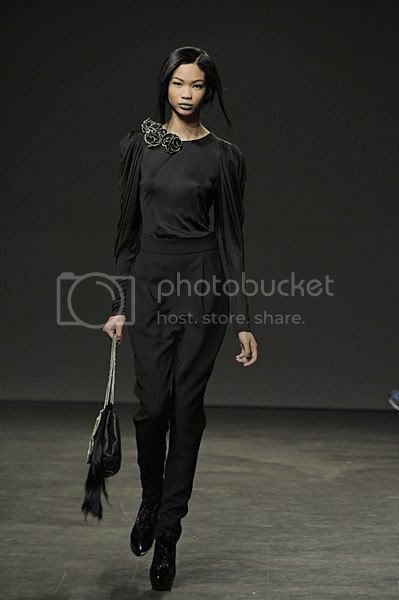 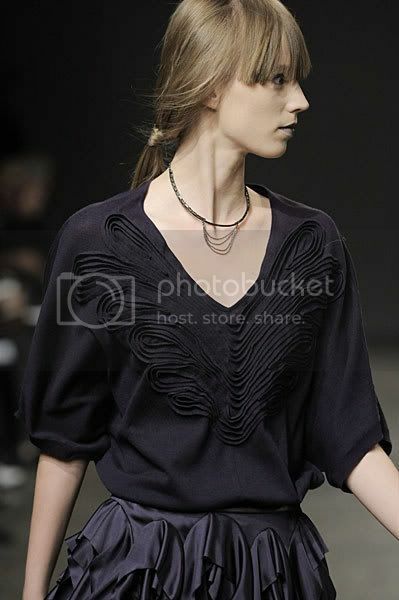 Absoloutley stunning, innovative and captivating collection. 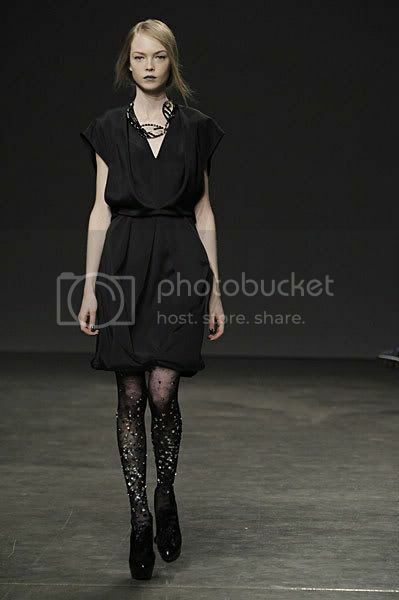 Looovee the dark and strong element that I'm seeing in some of these pictures, i.e the tights, shoes, and makeup. 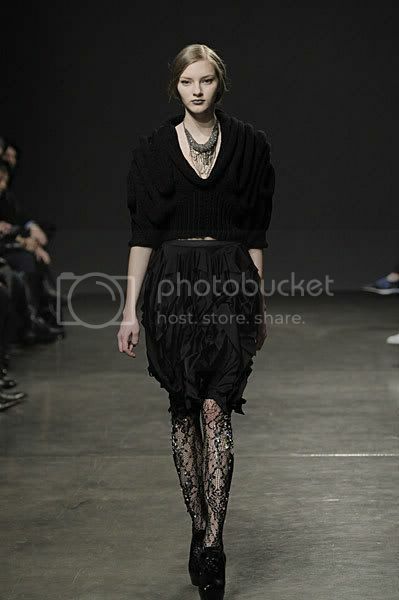 The tights are definitely stealing the show, but I love this. 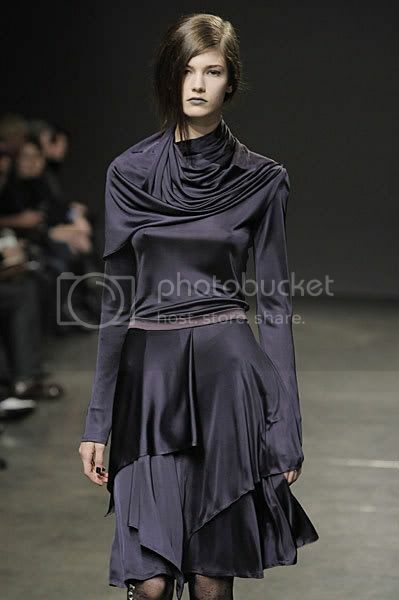 That purple draped dress is fantastic! 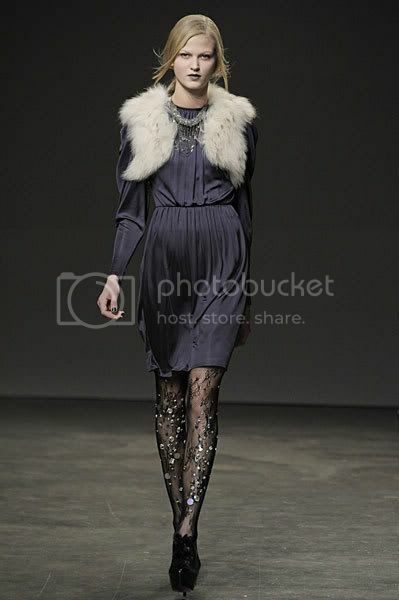 brr, I wanted to resist this but it's just hard, it's too gorgeous and impeccably styled.. 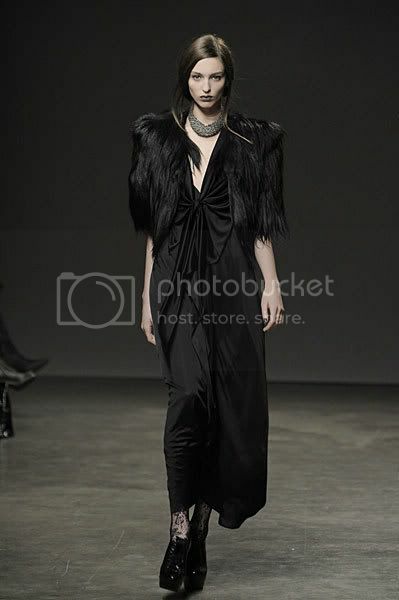 I love how that black coat in post #18 drapes.